Simpson Bay Resort & Marina has two docks and is home to the largest water sports center and dive shop on the island: Aqua Mania Adventures. Activities offered include water skiing, windsurfing, sunfish and aqua cat sailing, wave runners, stand up paddle boards, and kayaks. There are cruises through Simpson Bay Lagoon, past the yachts and villas of the rich and famous, and you can even sail an America's Cup racing yacht. Join the crew on Dennis Connor's famous America's Cup winner, the Stars and Stripes, or its rivals Canada II and True North for a thrilling day on the high seas. Previous sailing experience is not necessary, the crew will teach you. With the Caribbean on one side and the calm waters of Simpson Bay Lagoon, one of the largest natural harbors in the Caribbean, on the other, Simpson Bay Resort & Marina guests have two aquatic playgrounds on their doorstep and a variety of water sports to enjoy, on or below the surface. The waters around St Maarten are rich in game fish such as marlin, dorado, sailfish, tuna and wahoo and half and full day charter fishing trips are available at the water sports center. Once you have brushed up on your snorkeling skills in the pool at The Simpson Bay Resort & Marina you can explore the clear waters of Simpson Bay. Other good snorkeling spots off the St Maarten/St Martin coast include Dawn Beach, the Ilet Pinel and Tintamarre Cays, Caye Verte, Friar's Bay, Little Bay, Baie Rouge and Cupecoy Beach. Half-day snorkeling trips to Creole Rock are also available from the water sports center. Coral reefs fringe the coast of St Maarten/St Martin providing a habitat for a wealth of marine life including butterfly fish, sergeant majors, angel, frog and parrot fish, grunts, jacks, moray eels, rays, barracuda and green turtles. The water sports center offers a variety of trips to reefs in the area and neighboring islands suitable for novices, intermediate and advanced divers. Popular dive sites are the Proselyte Reef, the coral-covered remains of a ship that sunk in 1801, and other nearby reefs in the Philipsburg area, the Carib Cargo Wreck in Cay Bay, Ilet Tintemarre, Dolphin Point, Creole Rock, Grand Case Reef and Anse Marcel, Groupers en route to St. Barts, Gregory in Cupecoy Bay and the Bridge in Simpson Bay. 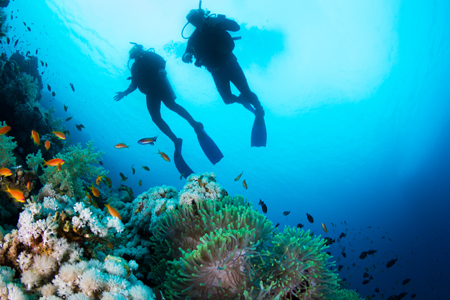 If you have never tried diving, classes are available at the dive shop from a team of experienced professionals. If you are already a diver and would like to learn more, you can sign up for PADI Open water and Advanced Open water courses and certification or Nitrox diving and Enriched Air courses. The water sports center offers day trips to several of St Maarten's neighbors. Visit the British island of Anguilla on board a sail cat, and see why its long, white-sand beaches often make the cover of international travel magazines. 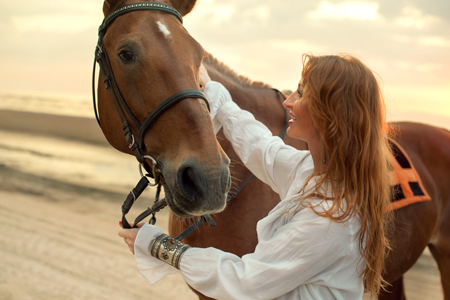 Other Anguilla excursions take you to Prickly Pear Cay and to meet the dolphins at Fantaseas Park. Smallest of the French West Indies, St. Barts is a chic island retreat and definitely one of the Caribbean's places to see and be seen. Spend the day on the beach at St. Jean or Anse du Gouverneur and explore the picturesque village of Gustavia soaking up the French ambiance. 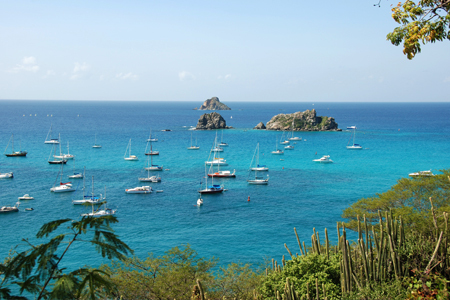 The St. Barts ferry departs from the The Villas at Simpson Bay Resort and the crossing takes about 45 minutes. . Known as the 'Unspoiled Queen', the tiny Dutch island of Saba is an ecological wonderland of tropical forest, mountains, cliffs and reefs teeming with marine life. A village called the Bottom is the capital and there are three other picturesque hamlets on the island. Hiking and bird watching are popular activities and the path leading up Mt Scenery, an extinct 887-meter-high volcano, affords spectacular views of the Caribbean. Saba's reefs are protected by a Marine Park and are famous for their challenging pinnacle, drop off and wall dives. 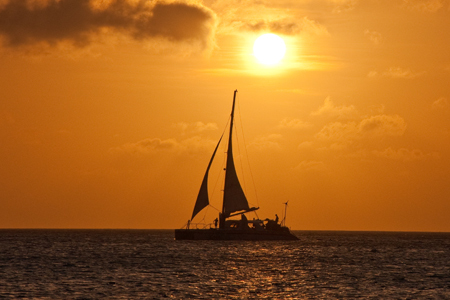 Savor the romance of the Caribbean at sunset on board a catamaran; you can even stay on for dinner and watch the stars. Make your sunset and dinner cruise reservations at the water sports center. The water sports center is a one stop vacation shop also offering shopping and sightseeing excursions to Philipsburg and Marigot, Butterfly Farm and St. Maarten Park trips, island tours and horseback riding.